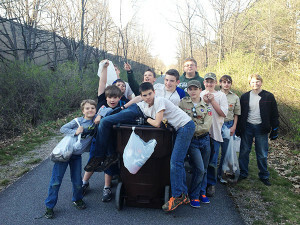 Boy Scouts were one of the community groups in this year’s Cedar Creek Cleanup. Nine community groups descended on the area May 11-16 for the annual Cedar Creek Cleanup. According to City Manager Thad Taylor, the groups collected 74 bags of trash. “We had a very successful Earth Day thanks to Julie (Wheeler) and Carolee (Cole),” remarked Taylor. In the past, the clean up has been on a Saturday near Earth Day. 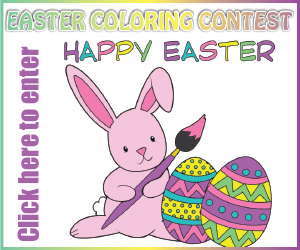 The city wasn’t able to make that happen this year due to the retirement of the former city administrative assistant. Wheeler, of Independent Bank, and Cole, of the Community Building Development Team, stepped in to help organize the event. He said they would also be looking at other areas in town that need to be addressed in the future. They weren’t able to get the e-waste dumpster this year, but Taylor hopes to have it for next year.